Healthy wisdom acknowledges that human nutritional habits today, are generally abysmal -- the tongue is making most of these choices . . . "For two inches of the tongue's pleasure, you're giving up five to six feet of delicious health." His Holiness, The Dalai Lama once said, "There's no such thing as a 'fast food', you either 'fast' without food, or you eat food. In fact, food is healthiest when it's used medicinally, not as an entertainment . 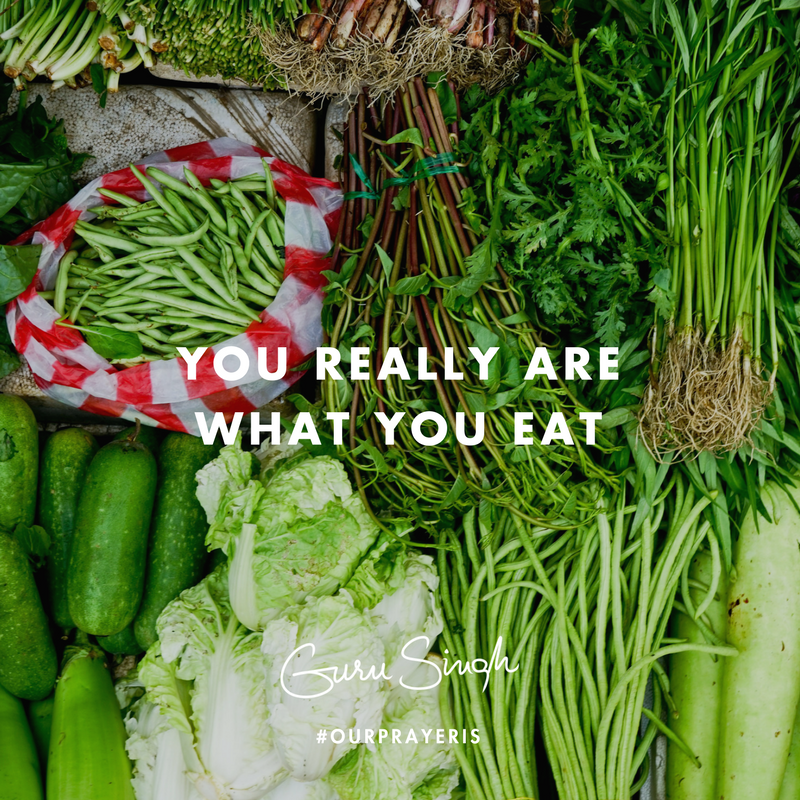 . . you really are what you eat. And the tongue is a lousy decision maker; as medicine, often the bitter foods are better for your health -- your tongue would never make such choices. Another side of taste -- the healthiest body is an alkaline body -- the tastiest foods however, are the acidic ones; the tongue chooses taste -- your discipline would choose health. Think of this as it relates to other habits and patterns in your world . . . life usually unfolds along the lines of your thoughts, emotions and impulses, but the healthiest influences on your life are quite the opposite -- they're your discipline, your points of focus, and your stability . . . all guiding you far more effectively. A human uniqueness is the free-will, but in today's world it's not so much your free-will that dominates, it's the lack of focus, that mimics free-will, and rules an undisciplined, unfocused life. Developing focus and discipline with your food habits can enable healthy longevity . . . but living in the grasp of your food impulses -- that delivers tongue pleasures with health problems. Evolution honors wellness and strength; when these are your values of choice, the taste buds will actually alter their preference toward health over entertainment. Remember, when you don't have your health, you don't have anything, and when you have your health, it reflects on every other part of your life. Our prayer is that you put health first; build your life on healthy choices with disciplined habits and a focus on nutrition . . . give yourself the ability to walk healthy, happy and holy through life, while creating your heaven on Earth.